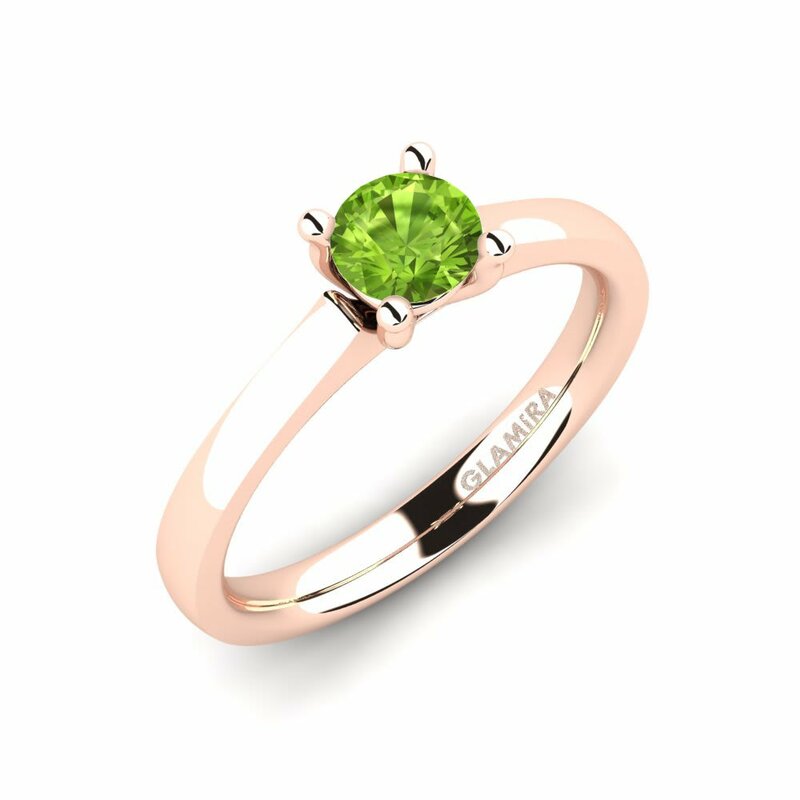 From start to finish, Glamira’s team and craftsmen carry a meticulous and passionate process at every stage. 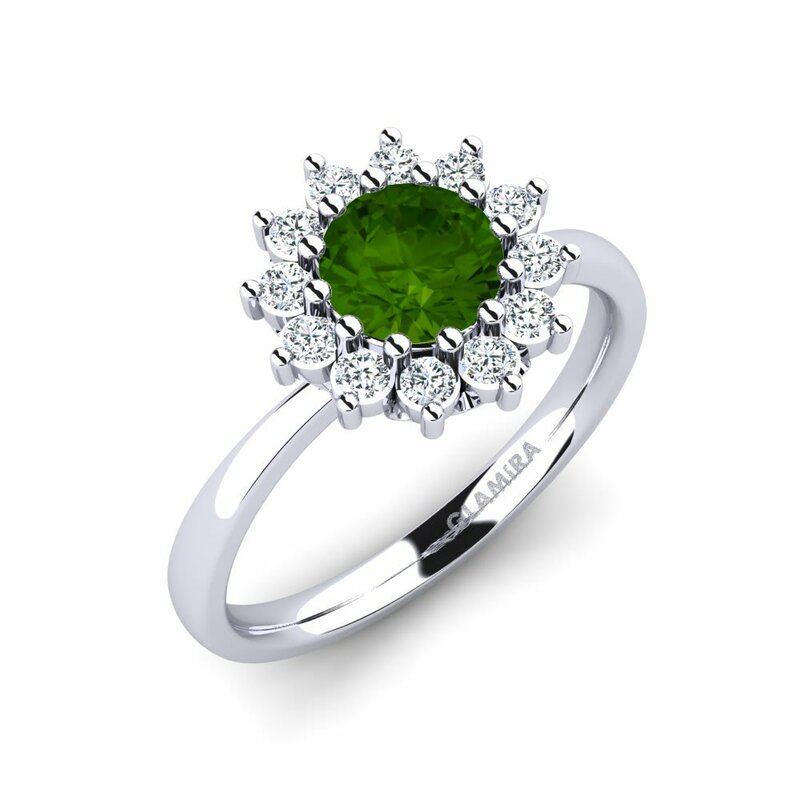 Our pieces are decorated with sparkling gemstones and finest alloys which create a wonderful result. 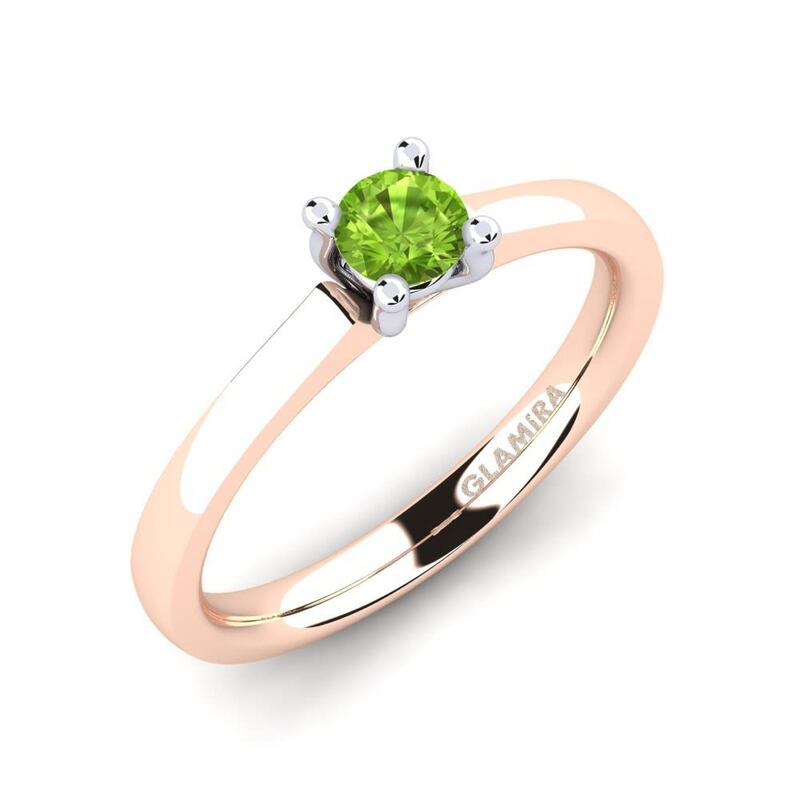 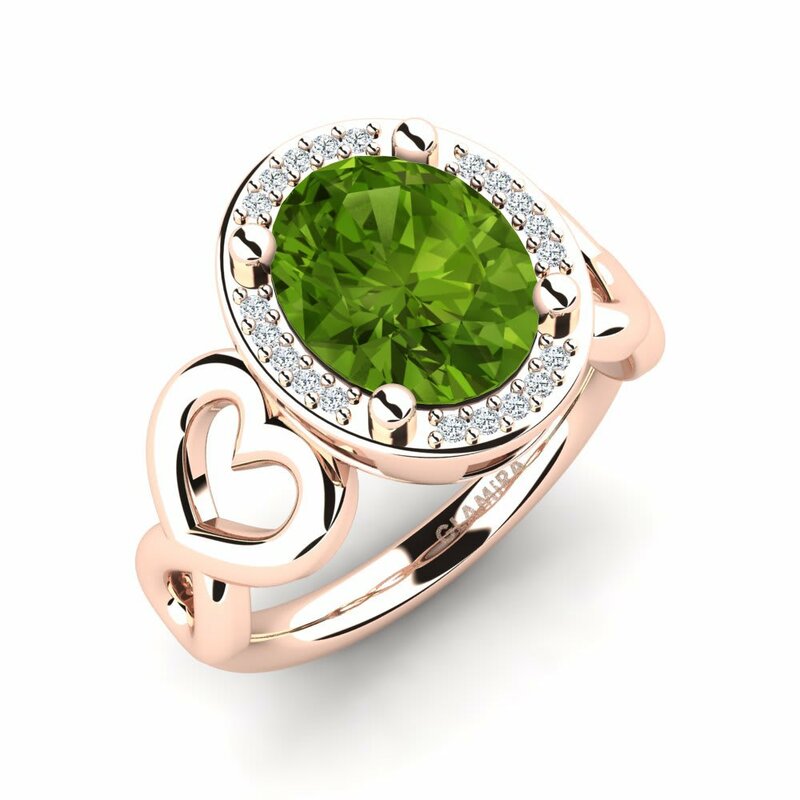 Heart-shaped cuts with a solitaire peridot engagement ring bejeweled with tiny colorless stones, engraved your lover’s name inside, crafted with the pureness of white gold is an extra special way of showing your love. 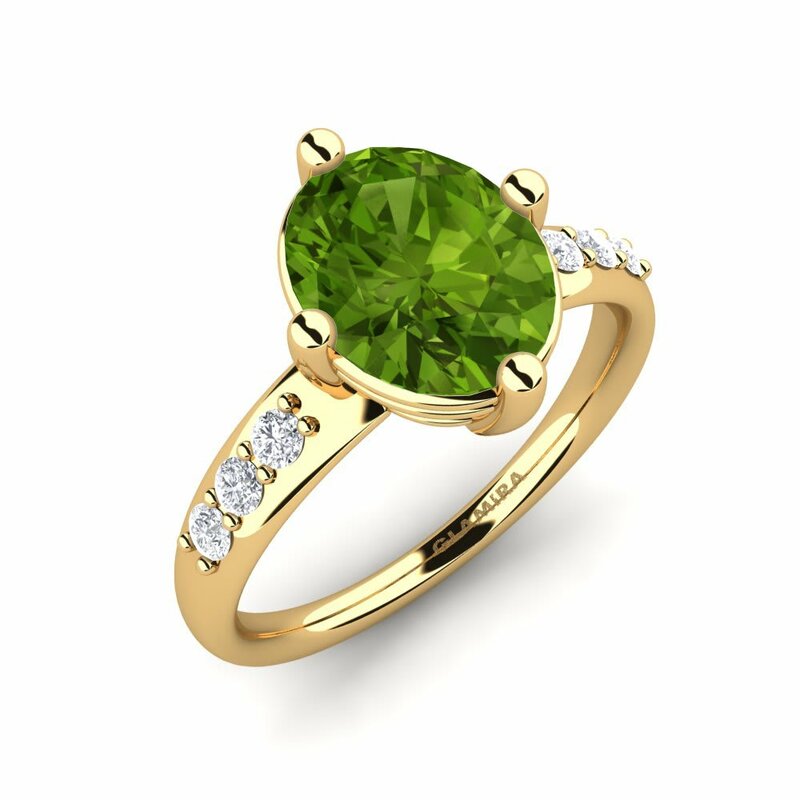 Visit our store to explore the options now!